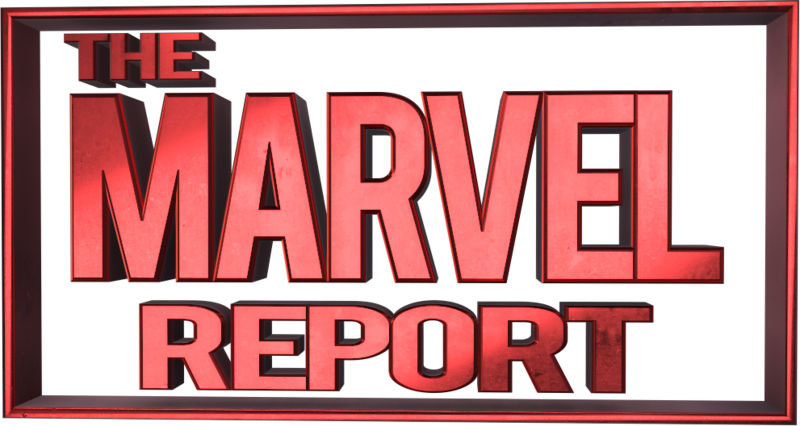 We’re kicking off Halloween right at the Marvel report with a post each Wednesday list of top five scariest moments in Movies, Television, and Film as selected by yours truly and approved by our staff! This Wednesday? After an amazing episode like that one we’re covering top five Marvel TV concepts since the thrills (and yes a few chills) are far too many to count. The criteria for these are simply based on original writer’s viewpoint, what causes an emotional reaction (or possibly a jump scare). Like “The Nightmare Before Christmas” says, sometimes a scare can be good for you. What follows is a list of five concepts from Agent Carter, Daredevil, and Marvel’s Agents of SHIELD. Be wary of the most terrifying thing of all, Spoilers! The introduction of Dottie Underwood on Marvel’s Agent Carter was cute and fun, but her flipping, kicking, spider-crawling entrance reminiscent of one of our favorite avengers was a shocker. Everything from her behavior at borderline psychotic to her indoctrination (Watching Walt Disney films over and over again to learn American accents isn’t the MOST twisted thing I’ve seen a Disney film used for, but it’s sure up there.) earns Dottie a place on our top five scariest list of creatures, concepts, ideas, and moments in the Marvel Television Universe. Truly a scare that can be good for you, but still be deeply unsettling. It’s pretty obvious that one of the most shocking, game changing moments on Agents of SHIELD was Ward’s HYDRA reveal and the death of Victoria Hand. 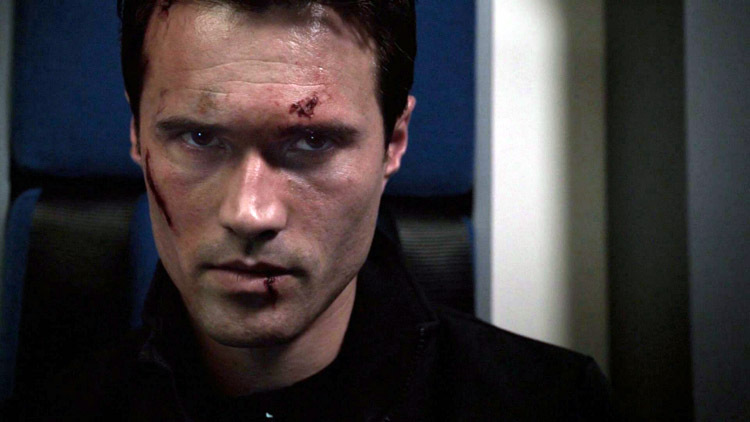 It broke boundaries, it broke the mold, it made Grant Ward instantly irredeemable to almost everyone. Like Marion Cotillard said in “The Dark Knight” It is the slow knife that twists the deepest. It proved to be a stepping stone to a continuously wild ride that hasn’t failed to deliver. This was the tip of the iceberg, who knew what else would be in store? Since then Ward’s attempts at rehabilitation have been rebuffed, making him into a terrifyingly complex villain certain to show SHIELD no mercy and provide a very worthy antagonist. The character of Wilson Fisk on Marvel’s Daredevil is one of those villains that brings out the worst in the protagonists and makes you question if he’s a good man or a mad man based on his behavior towards others and his own personal history. From his apparent “love” of his wife, to his contemplation of paintings to how he fails to hesitate when it comes to doing terrible things to protect his city he truly is a dark mirror to Matt Murdock’s hero of Hell’s Kitchen. The most terrifying thing – in the opinion of this writer at least – is that you know that this will never entirely be a good person. 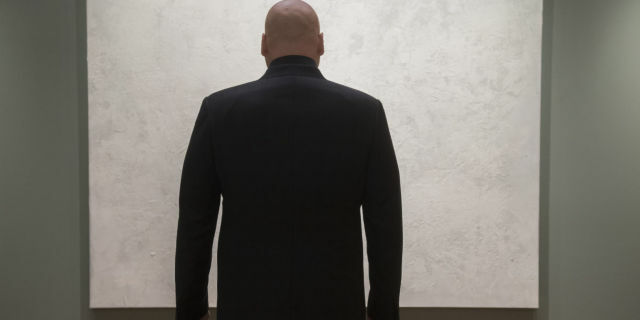 SPOILERS Fisk’s father clearly abused him, and while the story of him killing his father is thrown around as proof that he’s evil, actually seeing what drove him to it is impressive. Seeing how his mother – instead of telling him that what he did was bad or wrong insists upon hiding the body instead of informing the authorities not only showed that Fisk’s whole family was screwed up but that he never had a shot period. That was probably the most terrifying part of all of it. A character cutting a swath of destruction on Agents of SHIELD, LASH represents a completely new faction in the MCU and – I’d hazard a new faction in Marvel Cinema period. His character in the comic books is an almost religious zealot who believes that those going through the terragen mists need to be judged and that while Black Bolt asked how many inhumans there could be, Lash asks how many inhumans there should be. Given that the concept of the Terragenesis bomb generates quite a few inhumans that undergo debilitating startling transformations VERY different from the X-Men (X-men develop their powers during their teens while Inhumans can come from all walks of life and all ages of life) Lash’s viewpoint can be understood but it doesn’t justify the seeming genocide of his own people that he wants to perpetuate – something that he hasn’t stopped doing on Agents of SHIELD after ripping out the heart of numerous inhumans connected to the inhuman city of afterlife. Mack says that Lash is a great white shark acting the way nature intended as a sort of check against inhumans but he’s clearly proven to be a complex and terrifying character. What lies in store for the Lash and those who are Lash crazy? Only time will tell. Agents of SHIELD has consistently delivered on the promise of jump scares, shock twists, and terrifying turns and nowhere is that made more clear then with Jemma Simmons’s season 2 fate – being grabbed and seemingly eaten by a giant space rock. Gone for two episodes after an entire summer of theories (she was either “dead” or “on the cars ride at Disneyland.” We at the Marvel Report can confirm she was never on the cars ride at Disneyland) the outrage and terror poured across the internet for a good few days after the episode aired – and discovering where she was and her Jack – from – Lost desire to go back hasn’t helped matters among fans. The rock drew out the best performance from Iain De Caestecker that many of us have ever seen, inspired notes, popular cartoons, and generally became an object of terror defeated (rightly so) by Daisy Johnson – until Simmons decided she had to put it back together to go back. Why? What does she hope to gain? 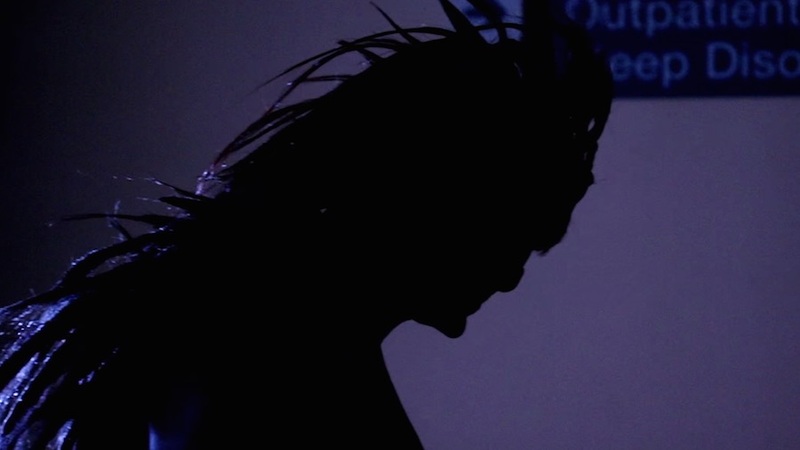 Terrifying and leaving us with many questions, Simmons and the portal tops our list of top five scariest moments/concepts in the Marvel Television universe. Thankfully we’ll get answers next Tuesday. Will the secrets knock Simmons and the Rock off this list? Only time will tell. Stay tuned for our next post, Top five scariest concepts from the Marvel Comics and Films coming next wednesday right before Halloween. Like our list? Disagree with our list? Sound off in the comments below true believers!